Visiting the cemetery with Sara to see Kerry’s new grave marker. Missing my friend. 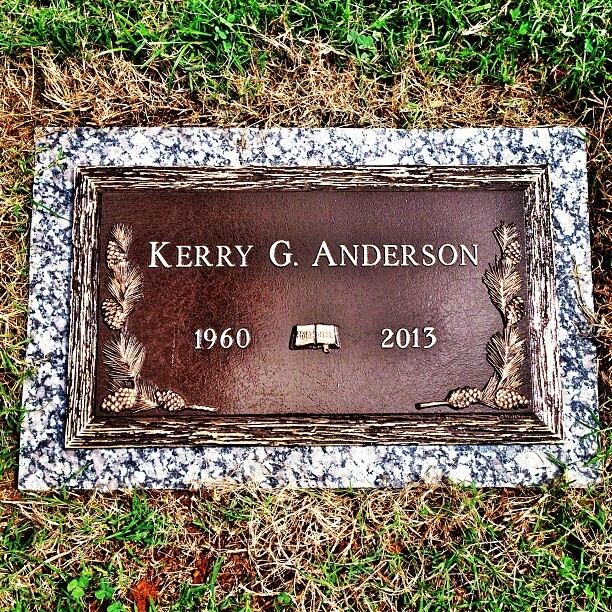 Home » Blog » Instagram » Visiting the cemetery with Sara to see Kerry’s new grave marker. Missing my friend.